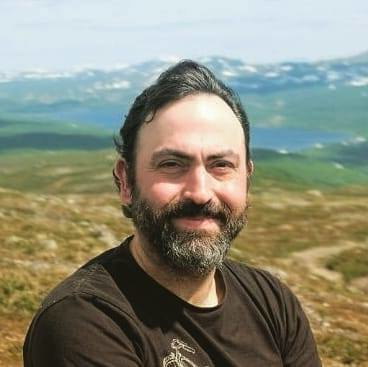 I am an assistant professor of computer science at the department of Software and Computer System (SCS) of KTH Royal Institute of Technology in Sweden. Prior to that, I was a machine learning scientist at University of Oxford (2017-2018), and a senior researcher at the Swedish Institute of Computer Science (2013-2017). I got my PhD from KTH in June 2013. I am also a member of the Center on Advanced Software Technology Research (CASTOR).